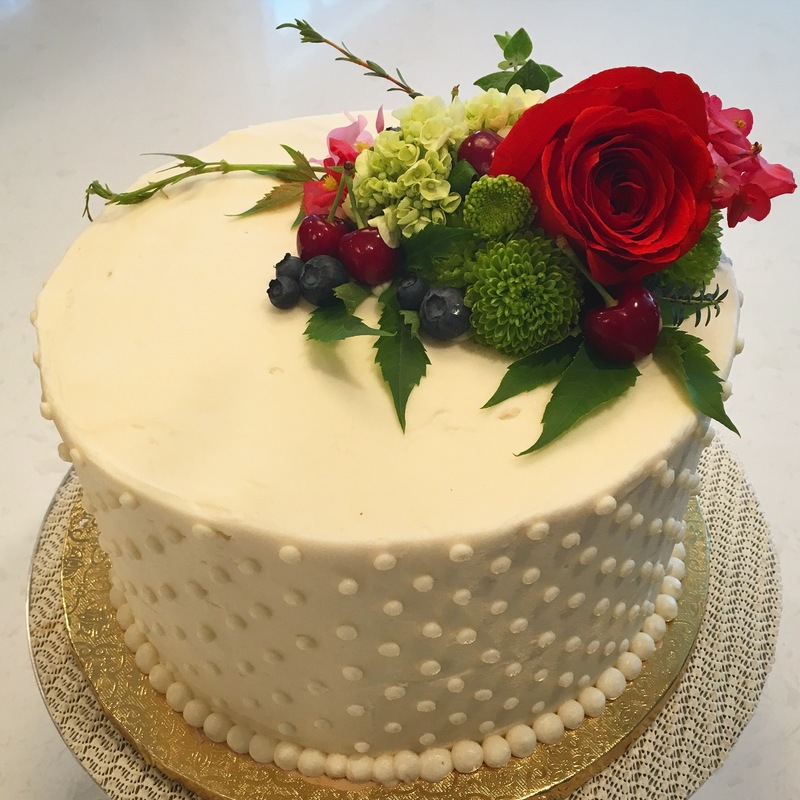 Layer cakes are a fantastic way to accommodate gluten free guests at your wedding or party. 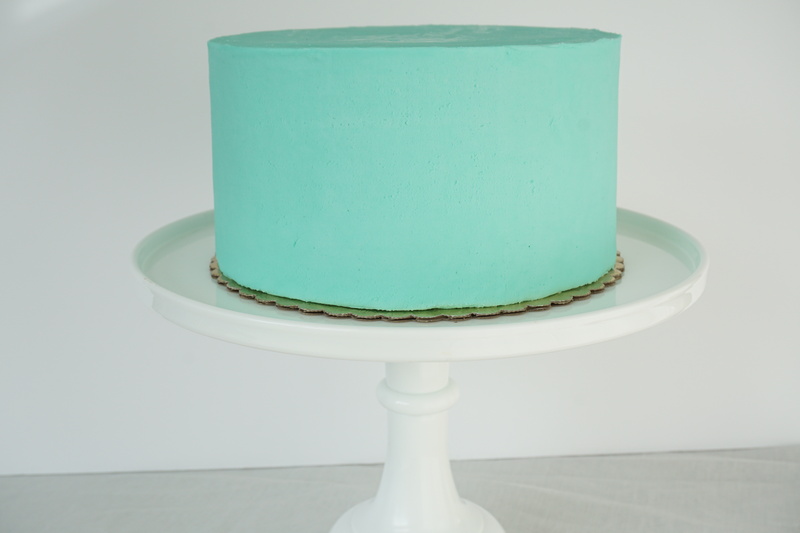 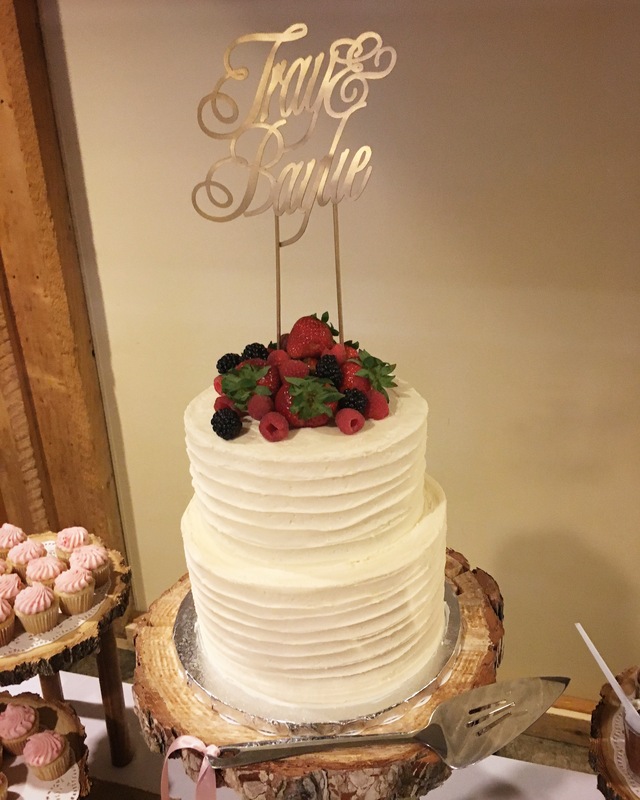 Pricing is for a two layer cake (about 4″ tall) with one cake flavor and one frosting flavor and a rustic smooth, rustic textured finish or naked cake finish. 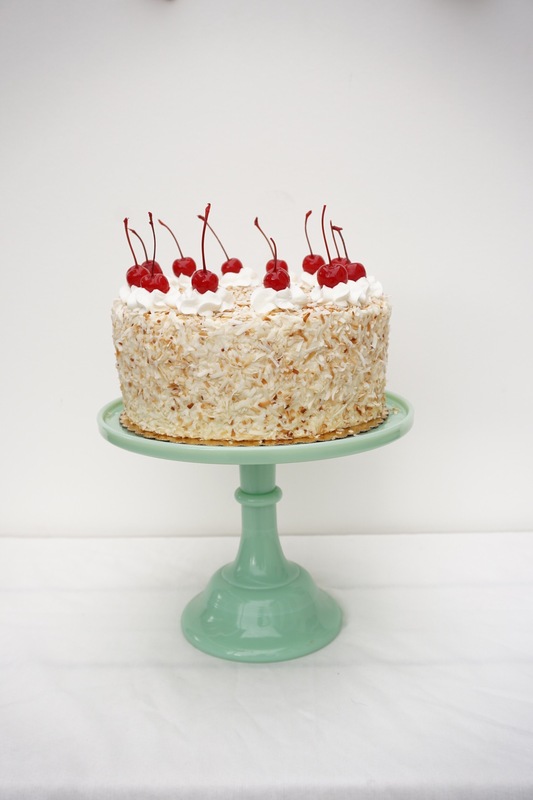 This is a 2 layer 8″ round cake with cream cheese frosting, toasted coconut and a cream and cherry topper. 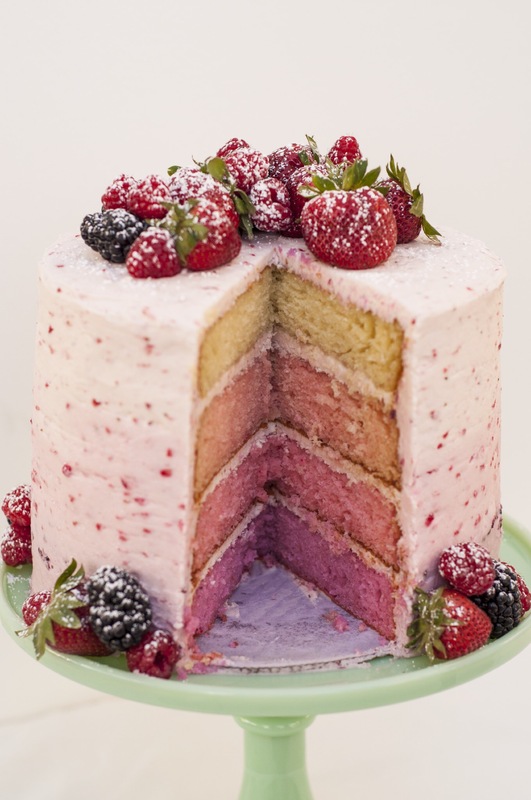 This cake would be $100.